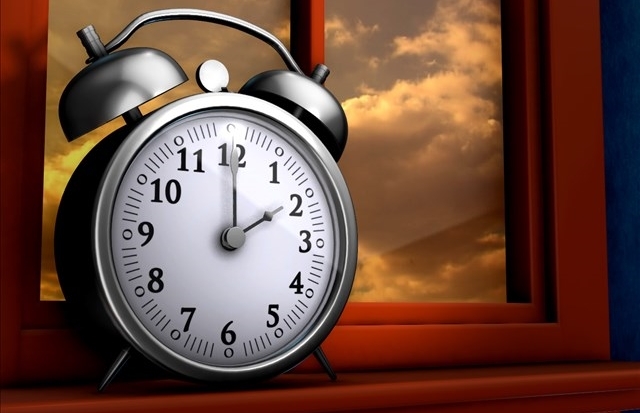 A Florida Senator has filed a bill to exempt the state from daylight saving time. Republican Senator Greg Steube, who represents Sarasota County and western Charlotte County, filed the bill to not participate in daylight saving time and observe standard time between March and November. Senator Steube says the law would go into effect on January 1, 2019.